The Comedy Concert Queen is undeniably on a roll. 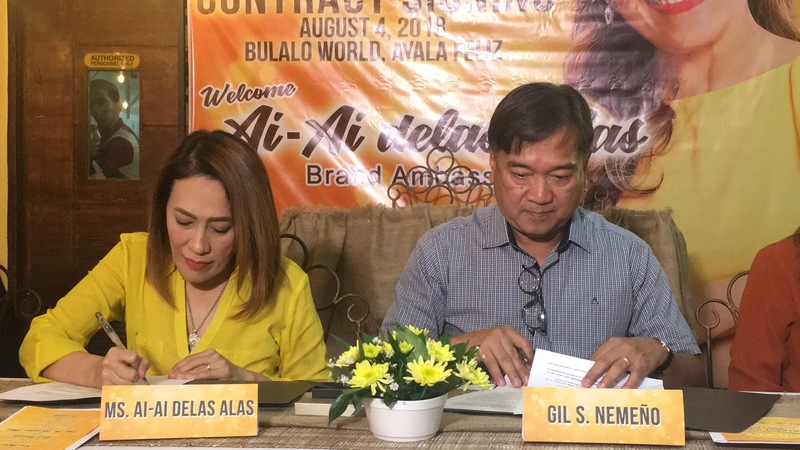 While many of her batchmates are laying low in showbiz, Ai Ai Delas Alas is as busy as newbies. 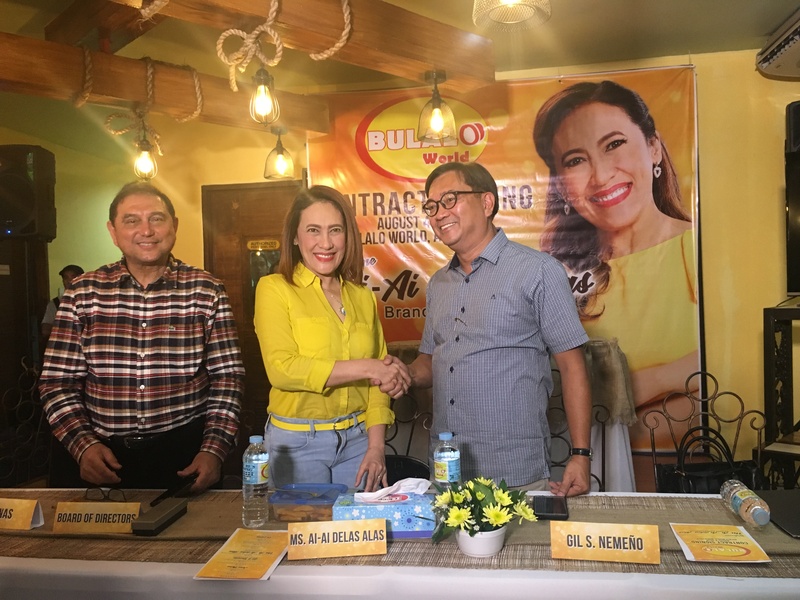 Early this month, she invited us again to the contract signing event of her newest restaurant endorsement — BULALO WORLD. This is the newest addition to her growing list of trusted brands. Bulalo World started running almost four years ago. Big plans are set for the young business according to the owners. Currently, BW has 25 branches (the farthest of which from Manila is the Cabanatuan branch). BW has a target of 40 branches by end of this year and 60 branches by 2019. 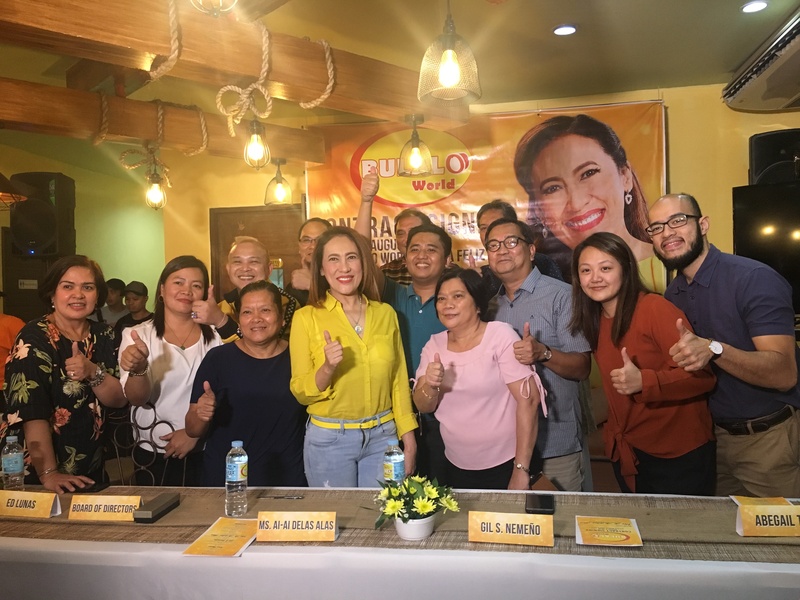 With the help of Ai Ai as the brand ambassador, they are now targeting 100-150 branches. 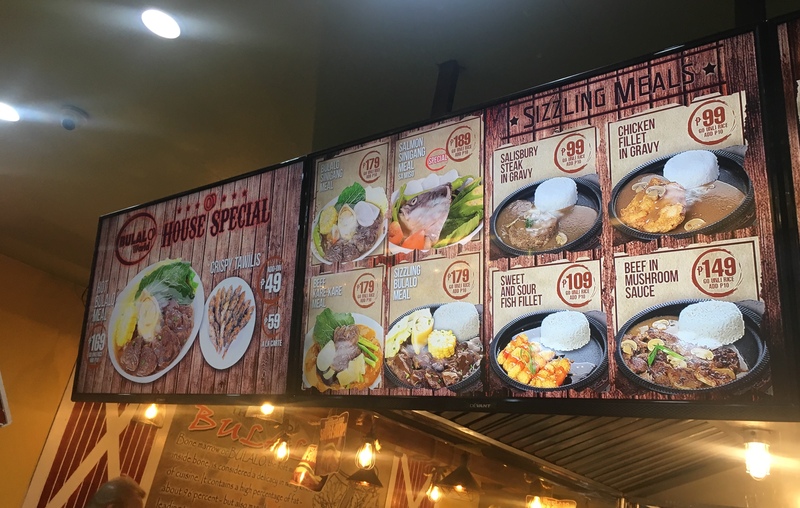 Bulalo World offers the Pinoy favorite beef dish BULALO at an affordable price of Php 169 (good for one person) with unlimited rice. The brand’s promise? 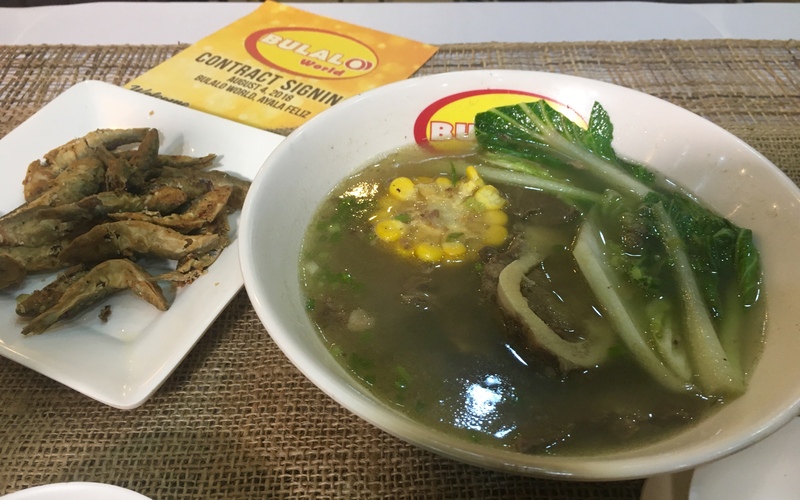 You don’t need to go to Batangas or Tagaytay to enjoy Bulalo. The beef and bone marrow come from local cattle growers and other countries such as Ireland, France and Argentina. 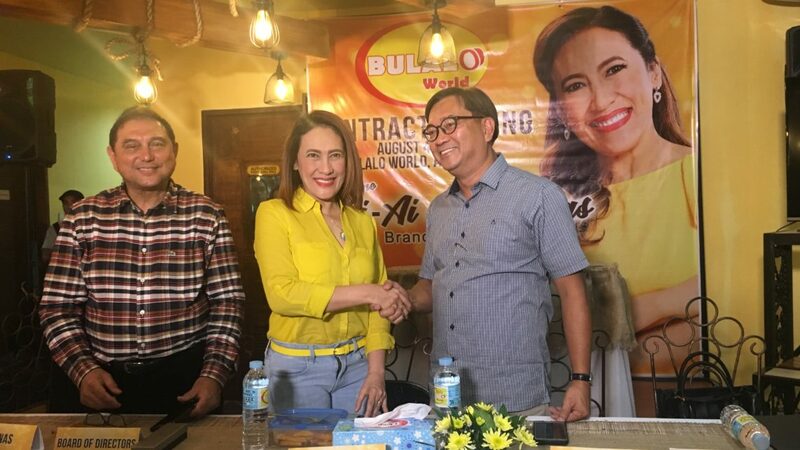 The President of Bulalo World Gil Nemeño said, “As we strategize on how to further the brand, we are looking at a very strong endorser… nakita namin Ms. Ai will be the best candidate for us not only because she is passionate in her craft but also because we would like to express to our customers na itong Bulalo World is really here to stay and we would like to provide the best comfort food in the market. He added that they chose Ai Ai for Bulalo World and not for their other brands because BW is directed to our primary customers. It is for family and adults. 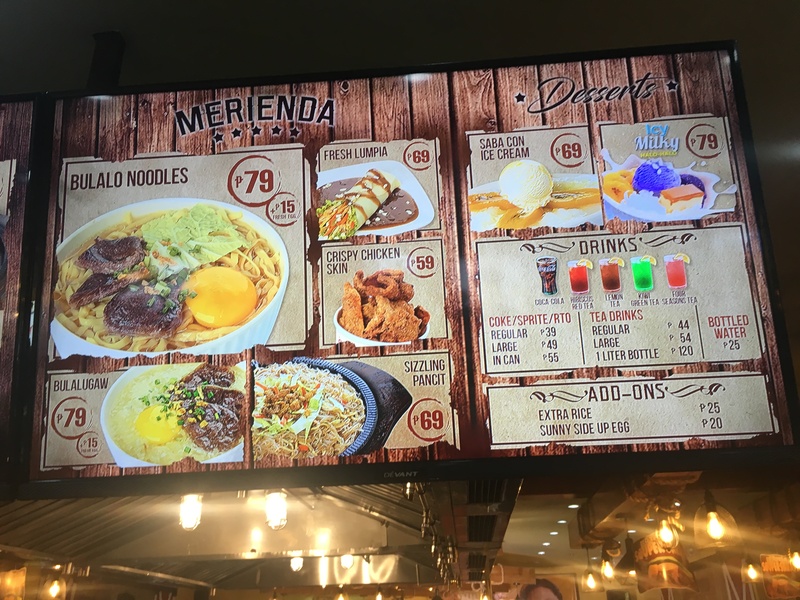 In terms of character, Mr. Nemeño and his team felt that they would like to associate the brand to persistence. He cited the example that Ai Ai started out as a sales lady at Cinderella but she pushed herself to becoming a big star. “The fame and the celebrity status of Ms. Ai is something we also wish for Bulalo World. We will work harder,” he said.